Universal Medicine presents a number of services that are held under the principles that found its purpose (see About us). In addition, there are a number of satellite centres throughout Australia as well as in countries such as Germany, Norway, Belgium, Holland, Spain, Canada and in the USA. All of our services bring the presentation of the virtues of healing as part of our daily life. In addition to the main clinics, there are a number of practitioners all over the world that host our accredited modalities and Healing Programs. Use links and inquiry means to find a Universal Medicine service near you. Since inception, many tens of thousands of people from all walks of life have taken part in either our healing modalities and or participated in many of our courses. The participation rate is steadily growing each and every year as are the number of people seeking our Healing Programs and our many Allied Health modalities as part of their healing way. Universal Medicine offers online services via our website such as the free-to-download Meditation as well as a host of teachings on various subjects in addition to subscriptions to our audio lectures. One can also attend the different lectures, workshops and courses in person in Australia and in the UK as well as attend the 5-day live-in Retreats offered on a yearly basis. There are quite a number of services, and finding the right one is a process of connecting to what is needed. For more information, use the links below or return to the Services tab and use the ‘roll-out menu’. Since mid 1999 Universal Medicine has made available its array of Healing Therapies to the public at large. The Therapies offer healing and complementary support to conventional treatments. They are not 'alternative' or 'new age' and nor are they anti Western Medicine. They are in fact very pro and thus respectful of Western Medicine and its great service to society. Our Therapies are very gentle and work with the being and its body to assist in its own healing. The range of modalities on offer cover many aspects of healing. As mentioned in his short dossier (see ‘About Serge’), Serge is not a teacher who is removed and or not wholly in touch with what is happening in society everywhere. Working long hours with patients in his clinics in Australia and in the UK gives Serge very hands-on insight and knowledge of the many ills and woes that affect, afflict and exist as we live our daily lives in this world of ours today. Universal Medicine runs a series of courses throughout the year. These courses are designed to bring a greater understanding to the path of true self-healing, and with that understanding and knowledge, to bring such healing to family members, friends and colleagues. The courses also cater for the professional seeking more from their life and or for those who seek the path of becoming an esoteric practitioner. Universal Medicine offers Retreats as a way of presenting practical and liveable ways to bring back a very steady and deeply rewarding way of life. These five-day live-in courses are comprised of and from the living knowledge and the Energetic Laws that come from the Ageless Wisdom. As well as the many interactive series of presentations and activities, the participants also get to experience a wide range of shared community and society life with the participants that come from all over the world. As part of its services, Universal Medicine offers those seeking to become students a range of online studies. Some online studies are free of charge once one has signed on to become a student whilst others need to be purchased … proceeds of which are directed to help support Universal Medicine’s family and student support programs. By way of service, Universal Medicine provides easy-to-do meditation techniques. 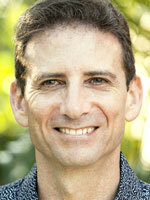 Its founder has been teaching the energetically true Science and Art of Meditation since 1999. The knowledge, teaching, form, technique, style and method come from and thus are based on an impress known as the Ageless Wisdom. On this page you will be able to download any number of free audio items as listed below. In due course, you will see the list expand with a number of differing/varying styles of meditation to help/assist the many that are today seeking some rest/stop/gentleness and or some stillness in their lives. As we have stated in our article on ‘meditation’ – we take the science and its business very seriously given that not all forms or styles of meditation are energetically safe. As far back as 2001, Universal Medicine began hosting esoteric based Meditation Groups in response to those who were seeking true group work and or healing from past group work that had not lived-up to what they had sought or what they innately knew it to truly be but could not find anywhere. 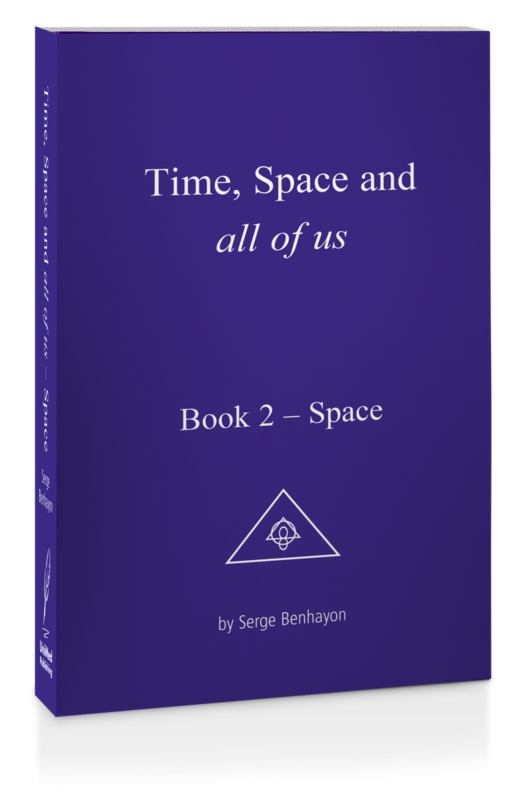 Before then, Serge had already established the teachings of true meditation to help heal and correct the many who were assuming they were meditating, but in-truth were harming themselves spiritually due to the lack of knowledge about the unseen ill energetic effects.